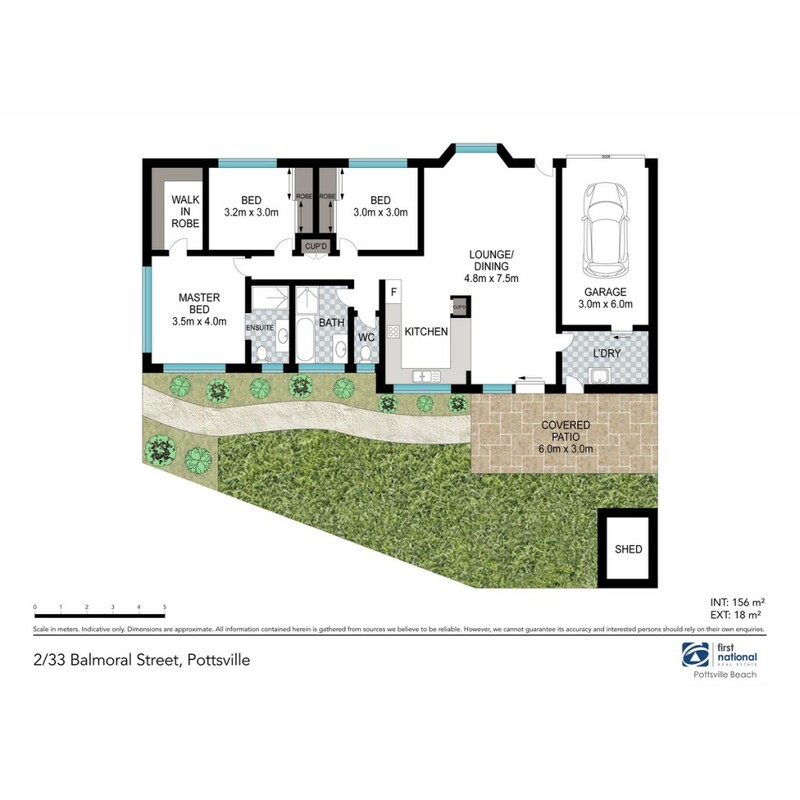 This low maintenance duplex is positioned on a large 1037m2 corner block in ever popular Pottsville Waters. The property with only one owner since new is in original but immaculate condition. The property is located close to parks, public transport, canal, estuary, beach, shops and Tavern. This is a great opportunity to secure your retirement, first home or investment property at an affordable price. Contact Oscar or Ben to arrange your inspection.